Where Friends and Neighbors Care For Friends and Neighbors!! 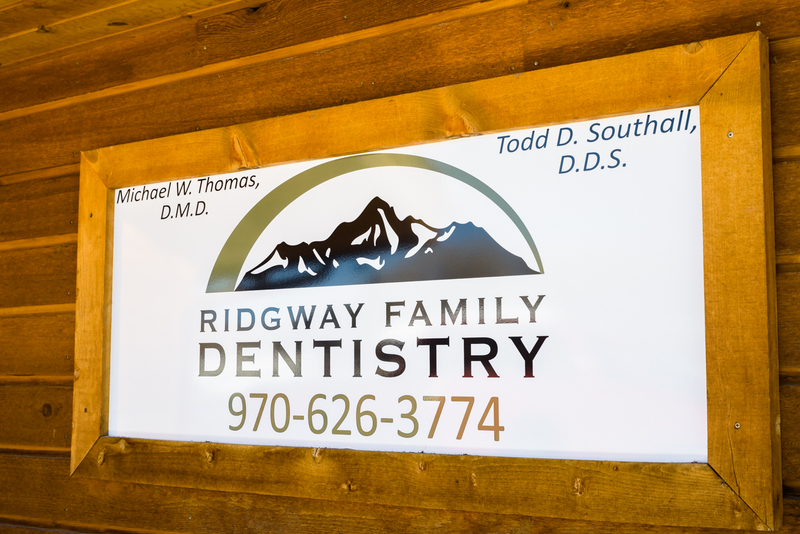 Our goal is to provide you with caring, quality, affordable dental services while maintaining our small town values. We live here, work here and play here and we truly care about our patients as friends and neighbors. With over 60 years of combined experience, doctors Thomas and Southall handle everything from very simple to very complex dental cases. 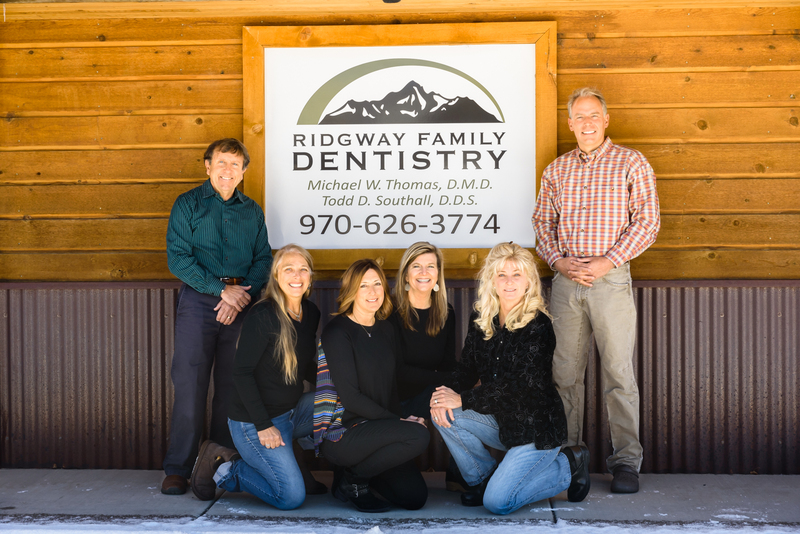 The dentists and our professional staff at Ridgway Family Dentistry listen to your individual needs and concerns and provide options for your specific situation and budget. Our entire team is dedicated to providing you with the personalized, gentle care that you deserve. Part of our commitment to serving our patients includes providing information that helps each patient make more informed decisions about their oral health needs. This website is a resource we hope you’ll find both useful and interesting.